Lakai rider Danny Brady put the Salford to the test in the streets of Manchester. 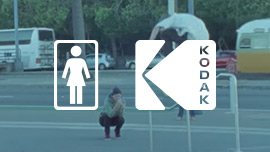 Brophy gets the dudes down to New Zealand for a little camping/skating excursion. Watch the dudes lace up the new GUYMAR and hit Sheldon for a test drive. 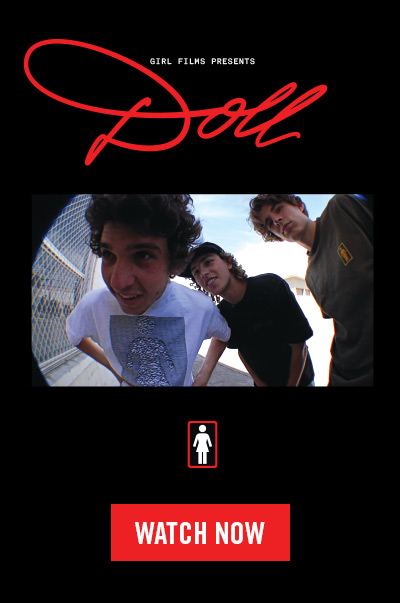 Featuring Marc Johnson, Mike Carroll, Riley Hawk, Stevie Perez, Vincent Alvarez, Sebo Walker, Daniel Espinoza, Jon Sciano, Danny Brady & James Capps. 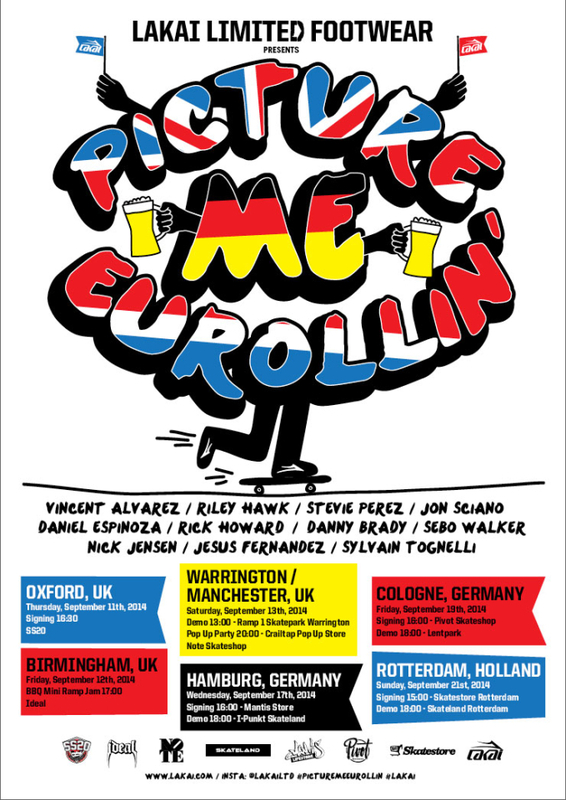 Rollin’ in to the old country next month with the likes of Vincent Alvarez, Riley Hawk, Stevie Perez, Jon Sciano, Daniel Espinoza, Rick Howard, Danny Brady, Sebo Walker, Nick Jensen, Jesus Fernandez and Sylvain Tognelli. Click the flier below for stops and dates.